If you haven’t yet checked out Prezi, one of the most innovative presentation tools I’ve ever seen, you’re totally missing out. Today, the young company behind the amazing product is (finally) launching the highly-anticipated Prezi for iPad (iTunes link), enabling users to show stunning live presentations straight from the tablet computer. 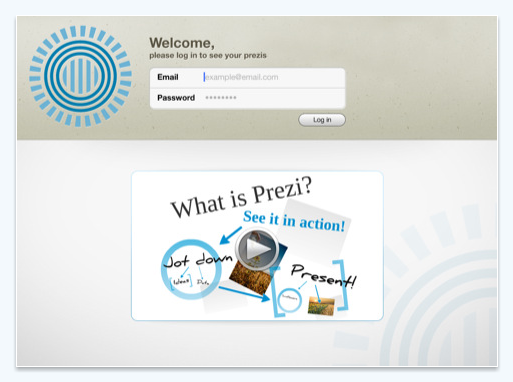 More details are available in Prezi’s blog post about the release. 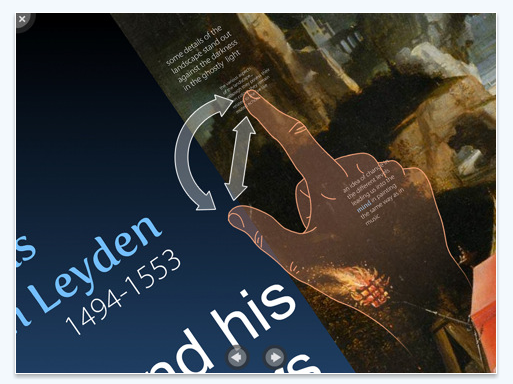 As you can tell from the video below, Prezi for iPad is a great way to show someone a presentation on a touch-screen device, and the typical Prezi style fits hand gesturing (pinching, flipping, panning) on the iPad perfectly. At launch, it isn’t possible to effectively create and edit presentations from the app, but I’m told that this will likely be coming later. Prezi has many organizations using its product, from the World Economic Forum to Stanford University and at companies such as Facebook, IBM and Google. The startup has raised an undisclosed amount of funding from TED Conferences and Sunstone Capital, and counts Twitter co-founder Jack Dorsey among its advisors. The company, which has offices in Budapest, Hungary and San Francisco, has attracted over 1.85 million registered users since its launch in April 2009. The company boasts users from 220 countries, but the United States is the biggest market for them, followed by Europe and Asia.